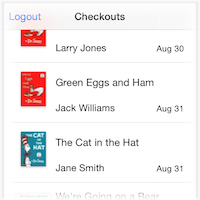 Classroom Checkout™ makes it super easy to manage checkouts from your classroom children's book library. 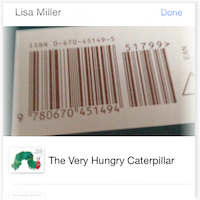 Your students can check out books by simply scanning barcodes. Student scans a book's barcode to check out or in. 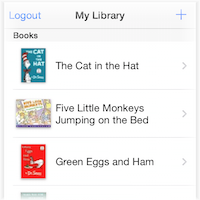 Teacher can see currently checked out books. Copyright © 2014–2018 FikesFarm, LLC. All rights reserved. CLASSROOM CHECKOUT is a trademark of FikesFarm, LLC.